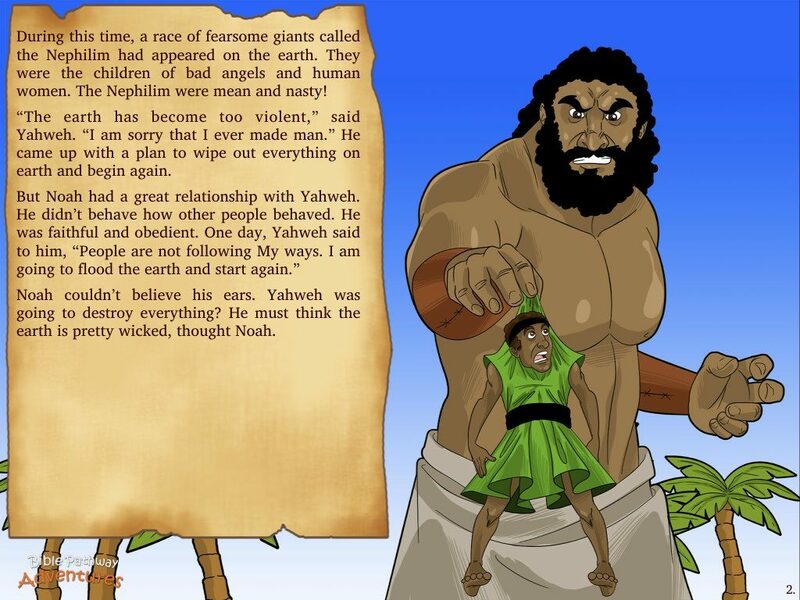 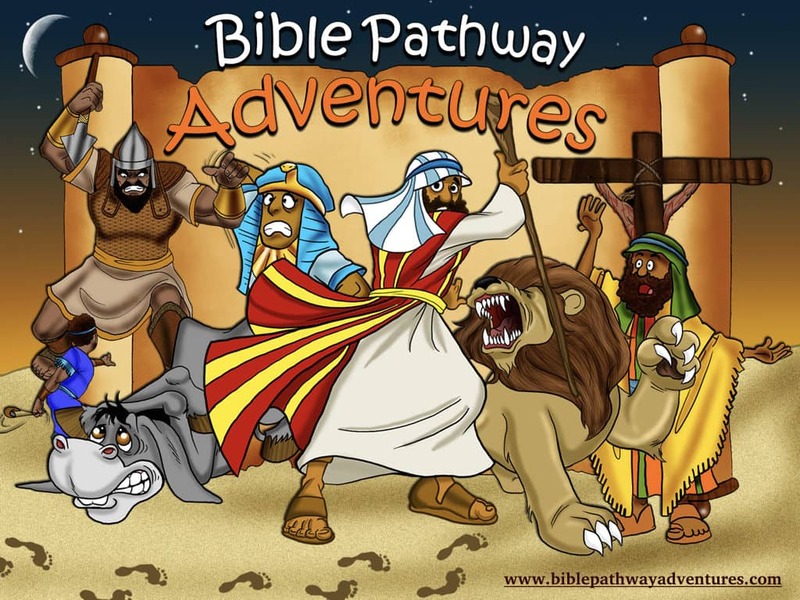 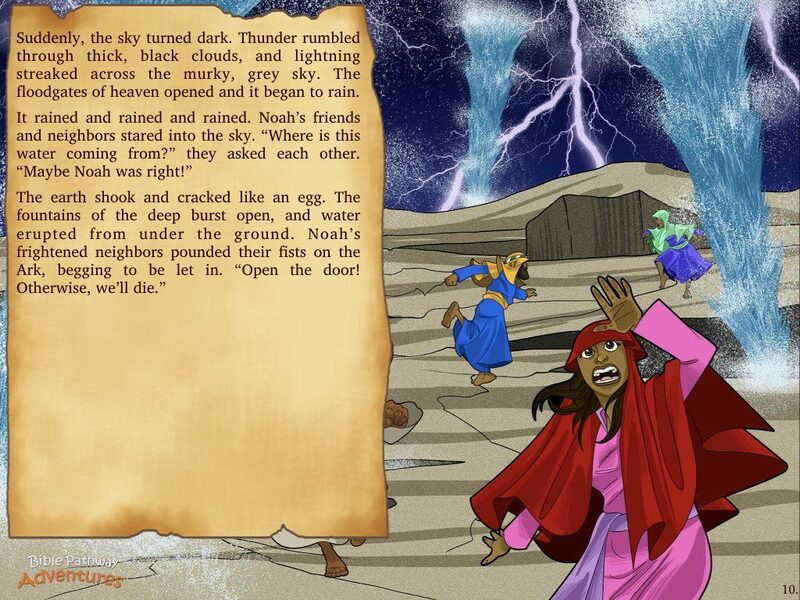 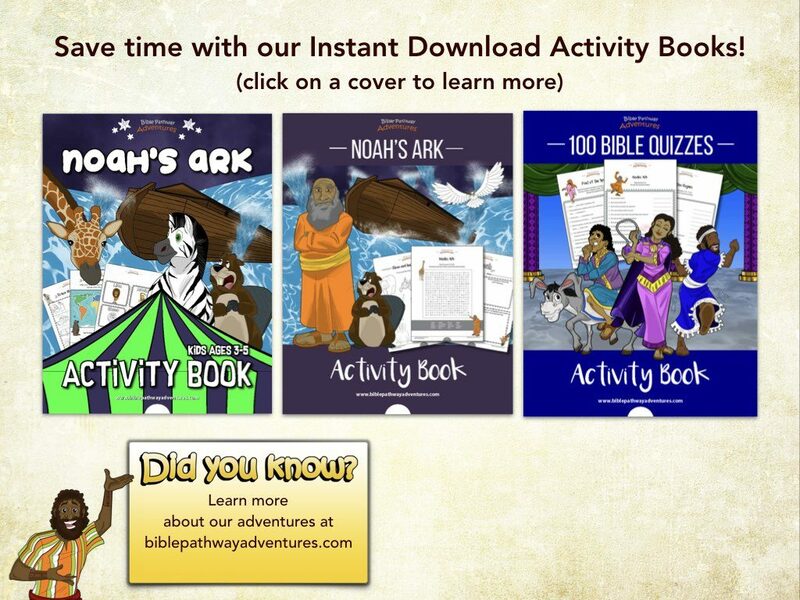 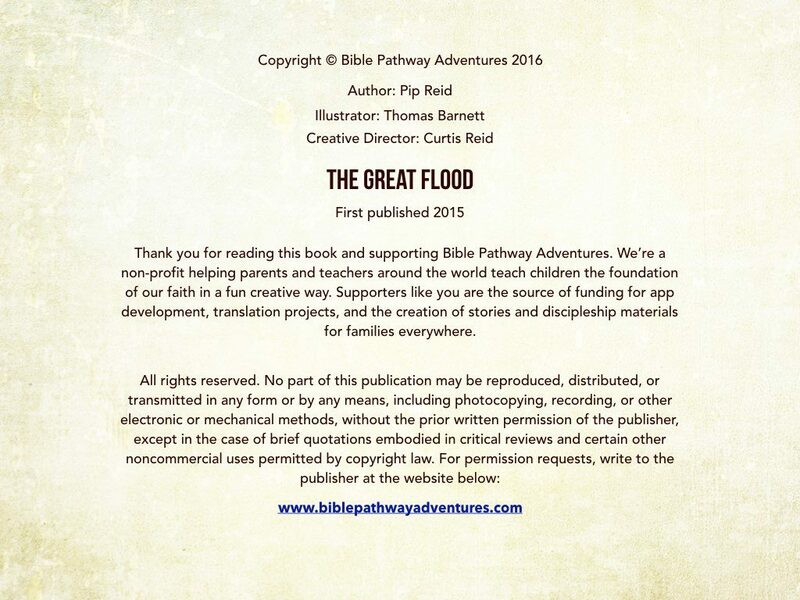 Listen to The Great Flood above and click the next page to follow along using our Storybook options. 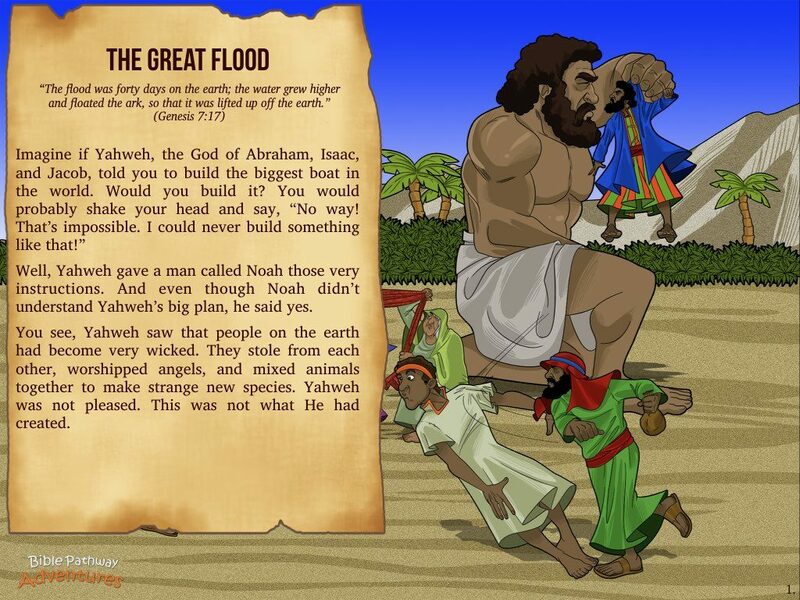 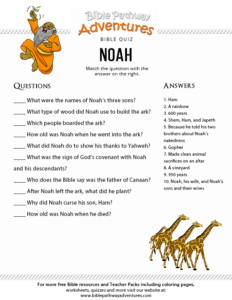 If Yahweh told you to build a massive Ark, would you build it? 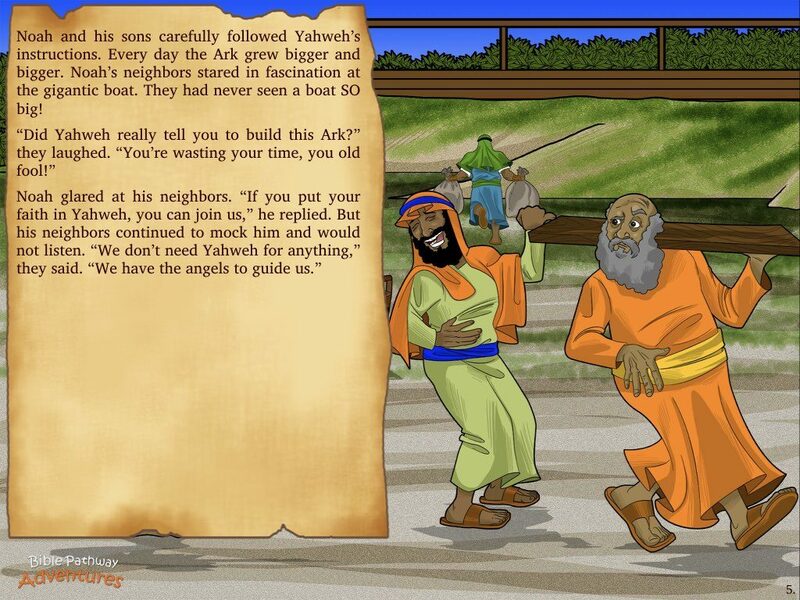 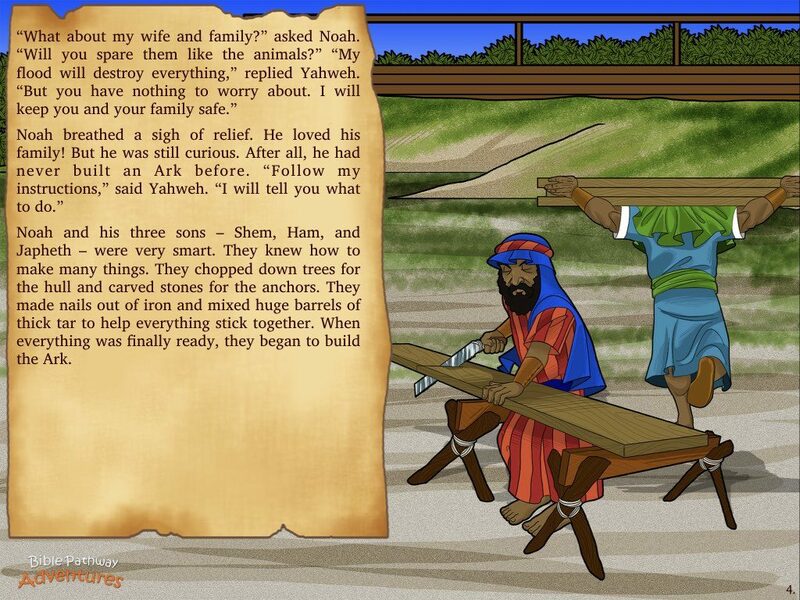 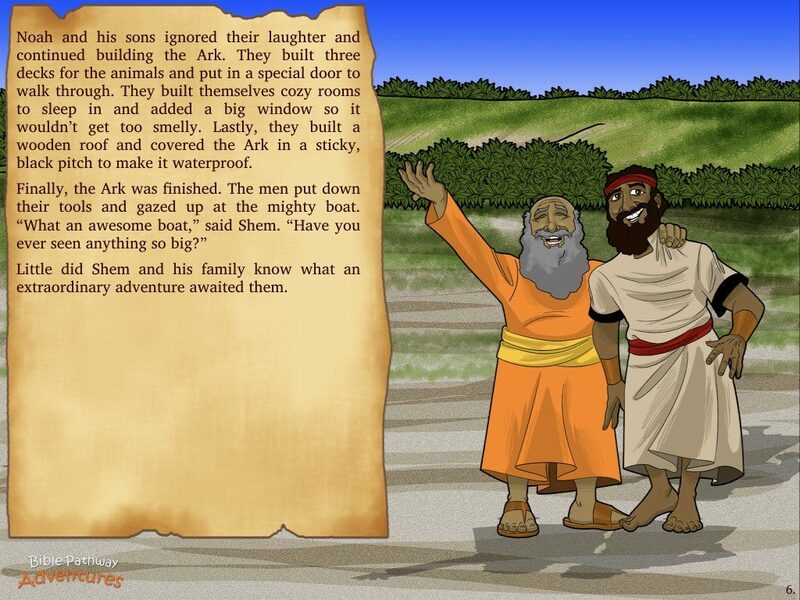 Well, Noah listened to Yah and built the biggest boat in the world. 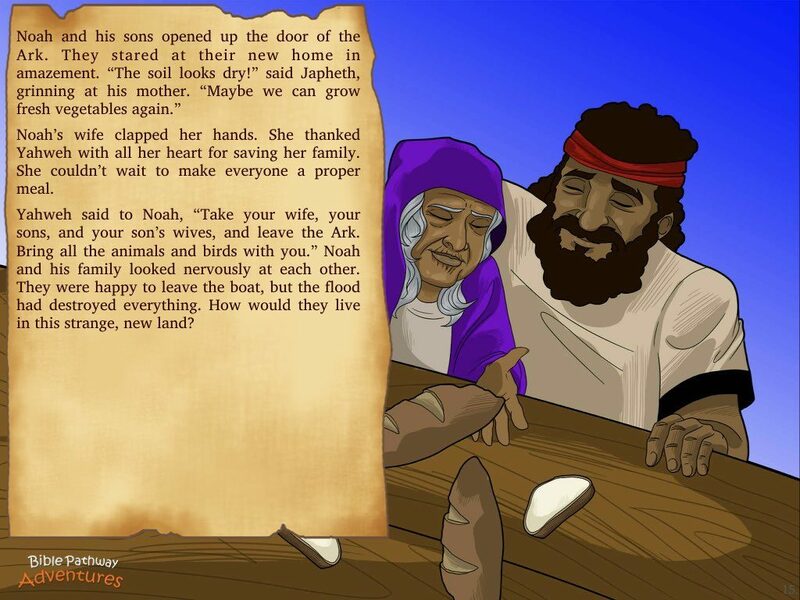 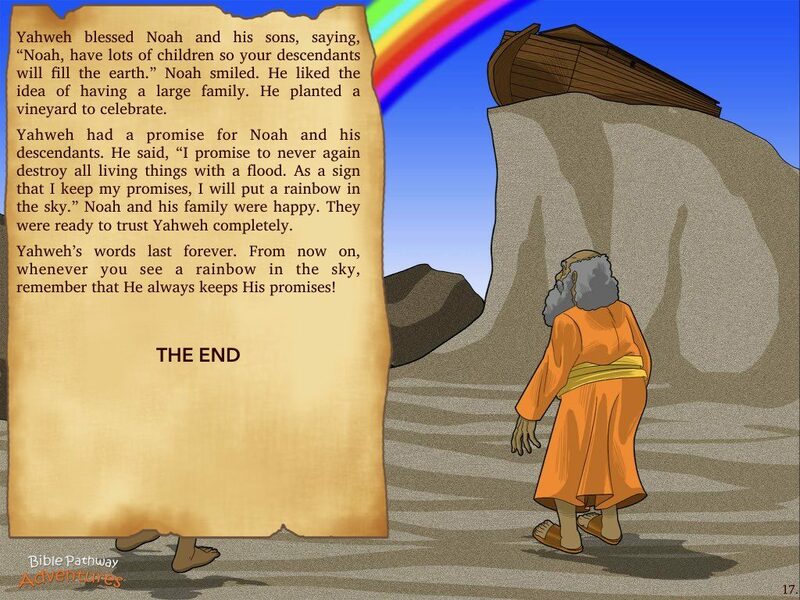 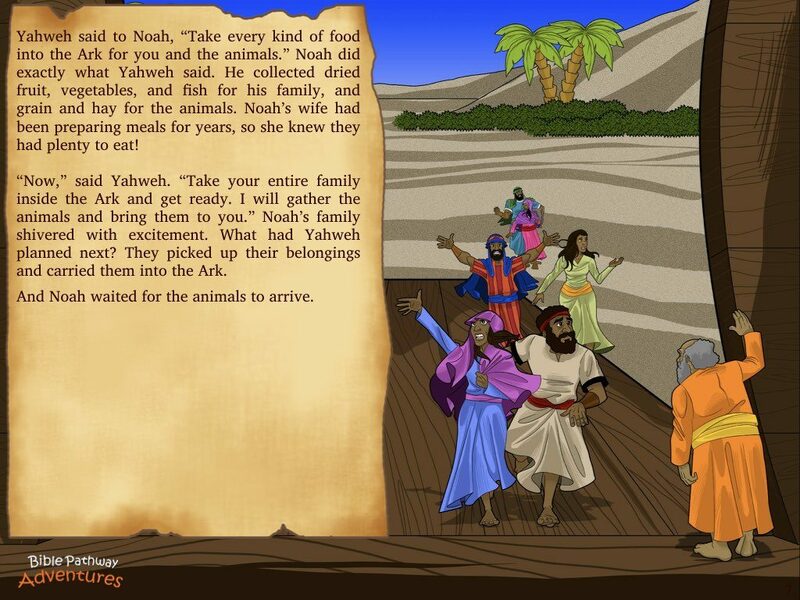 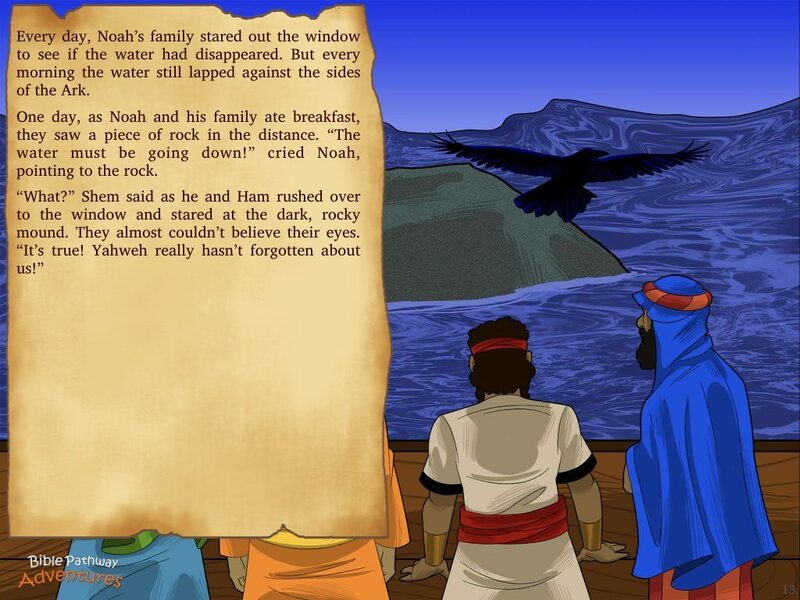 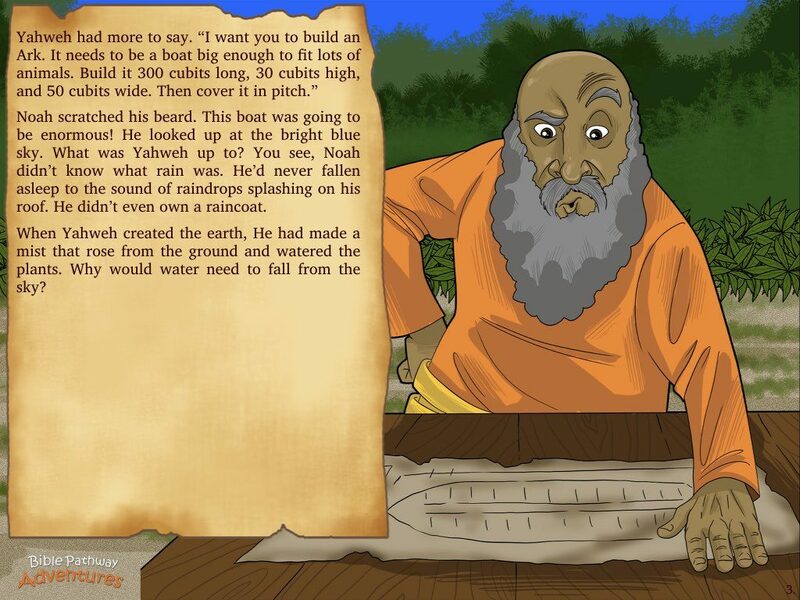 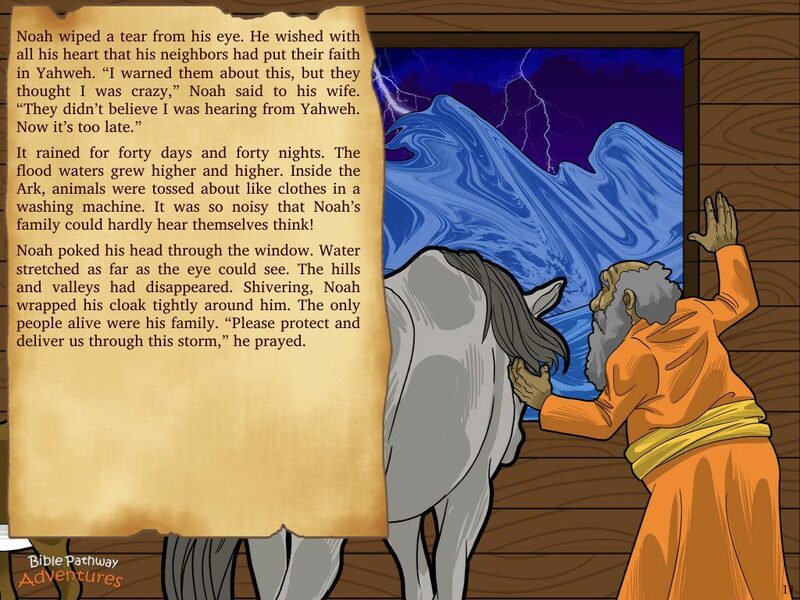 Even though he didn’t understand what Yah had planned, Noah had faith that He would keep His promise and preserve him and his family through the flood. 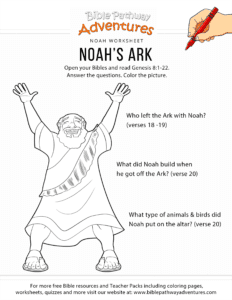 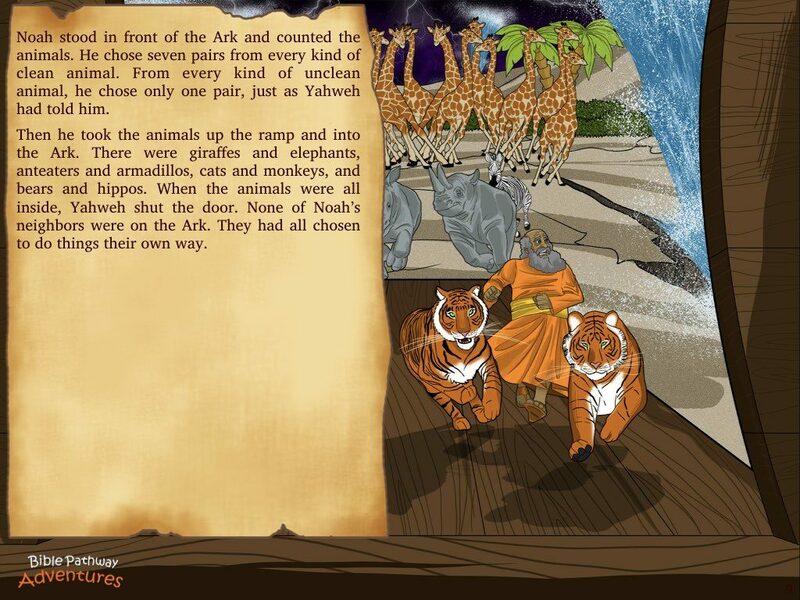 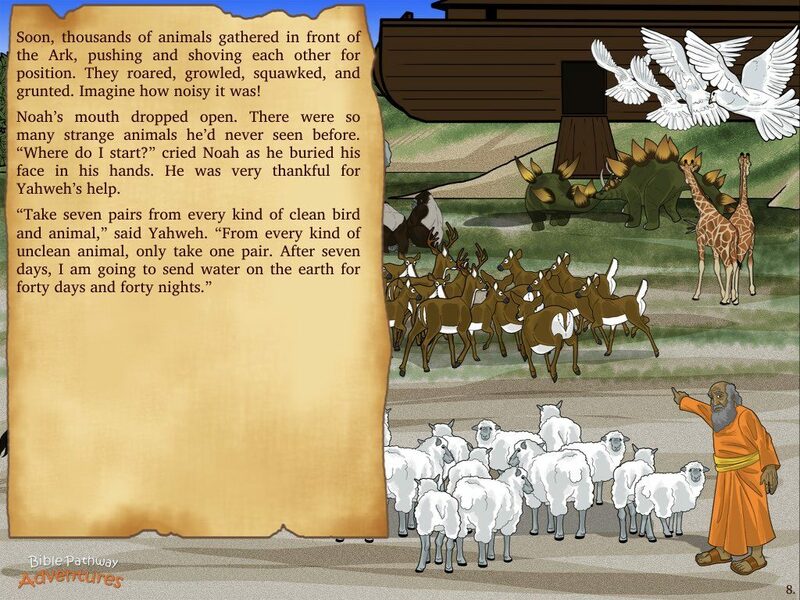 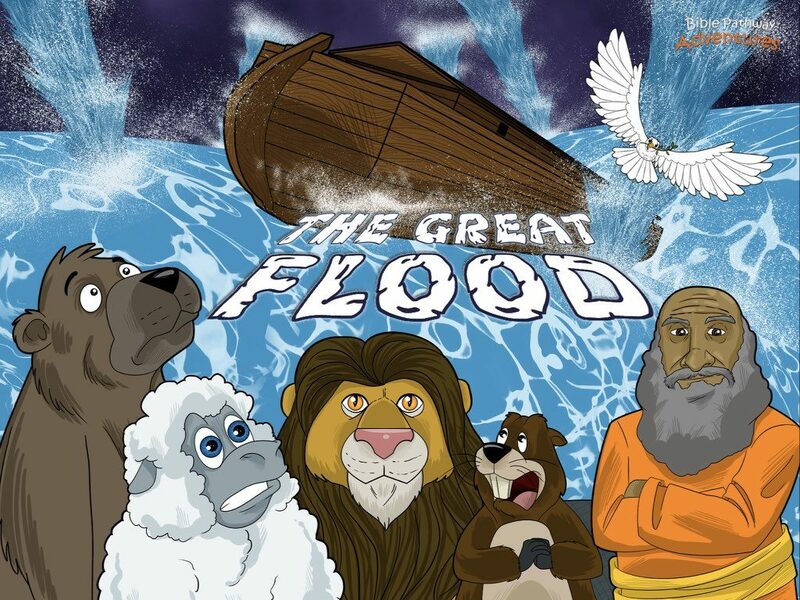 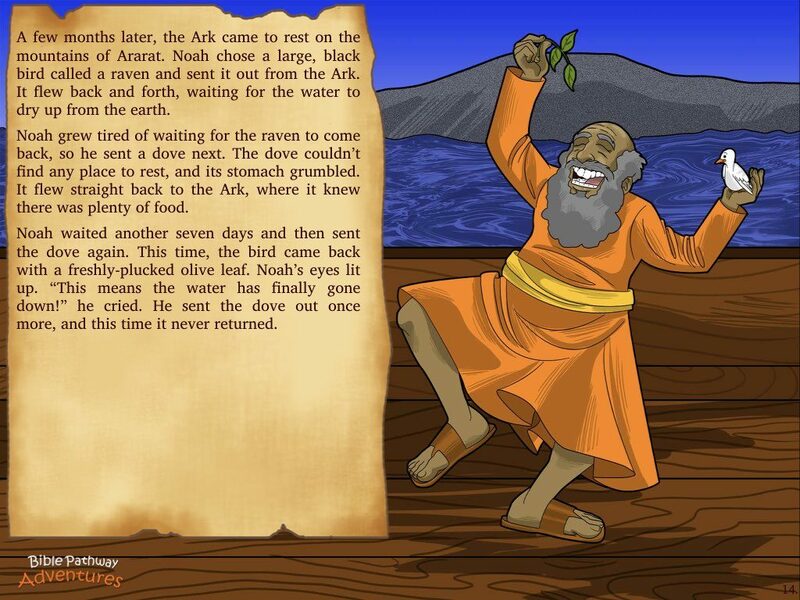 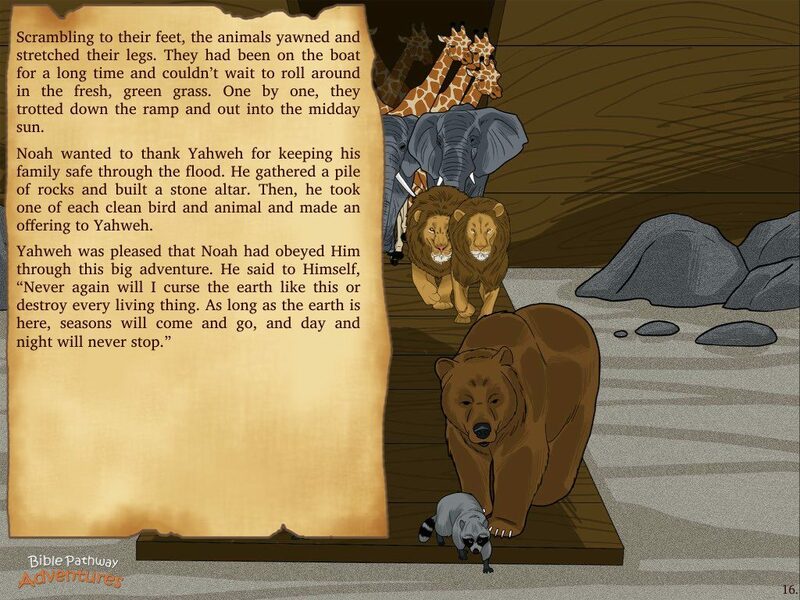 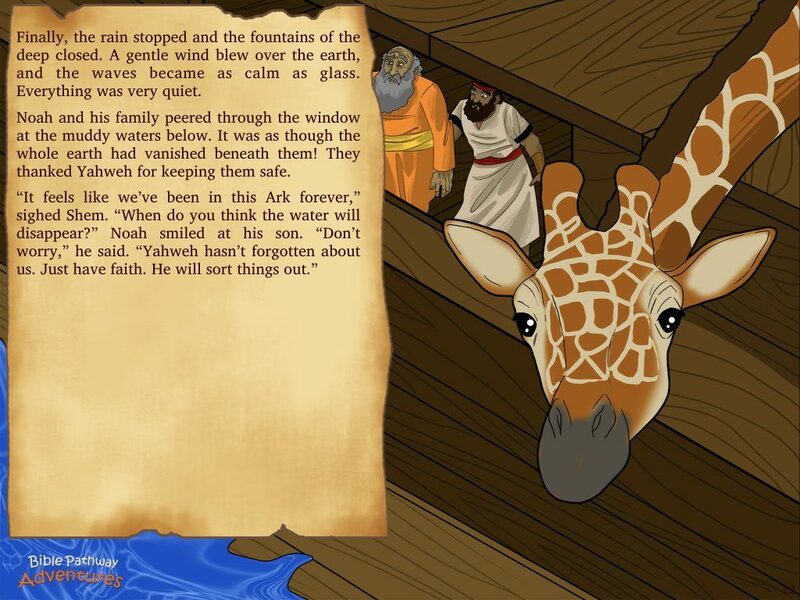 Join Noah and thousands of animals on board the Ark as they survive crashing waves, disappearing mountains, thunderous rainstorms and exploding geysers in the wildest storm the world has ever seen!